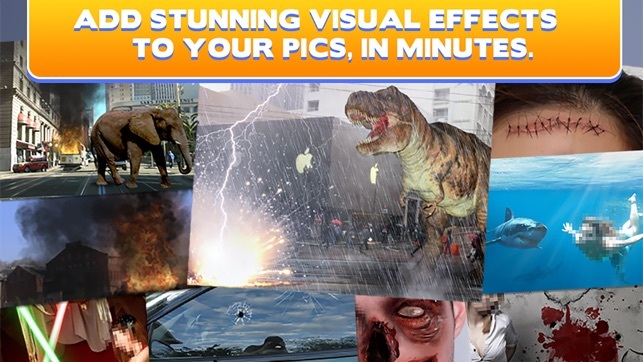 Add stunning movie-like effects to your pictures, in minutes ! It's like having Hollywood studios in your pocket, you can build and share amazing action pictures with an incredible ease. 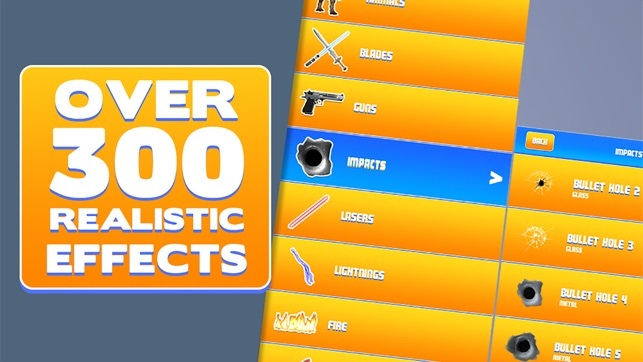 More than 300 realistic effects available, endless possibilities ! You can adjust colors on each effect and use specific tools like Mask, Blur, Grain or Perspective to get the most realistic rendering. More and more categories are added on each update, for free. - Select a photo or take a live shot. 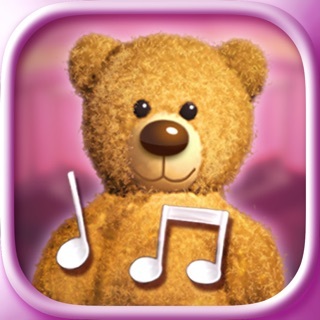 - Choose an effect from the hudge library. - Tweak position / scale / rotation. - Save and share with friends ! 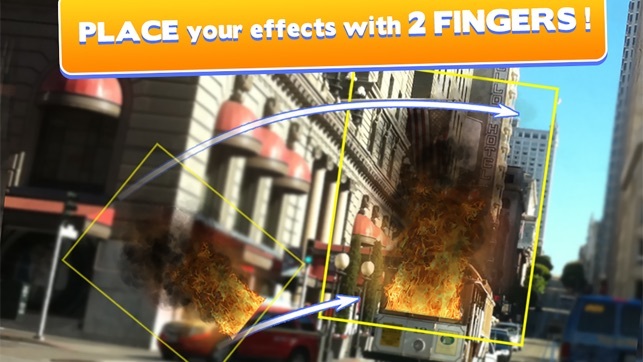 Unleash the power of VFX Studio now ! 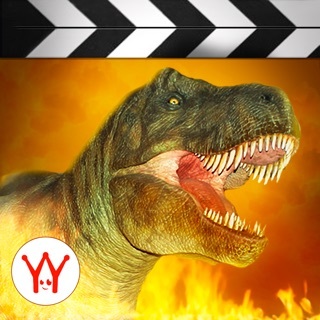 Visit us on yappyapp.net or www.vfxstudiopro.com ! 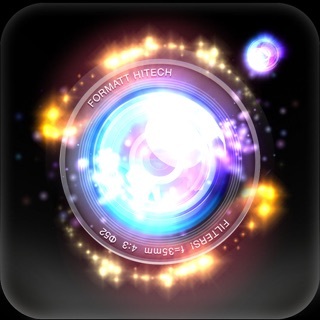 A lot of new effects have been added for even more fun in your photos ! 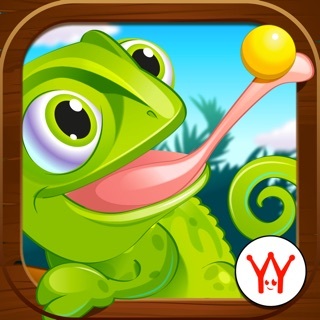 We also did a colorful UI facelift, compatibility is improved and Facebook sharing uses the latest iOS built-in features. Push notifications are now available for you to get tips and tricks from time to time, or stay informed on events like competitions or updates ! Keep sending your photos and ideas of new effects to us, we always love to hear from you ! I love any app that can give a photo or video a special effect. And this is hands down the best photoshop editor I've ever had. A lot of things cost money, but it's just $1.99 to unlock everything. It's a lot of bang for your buck. 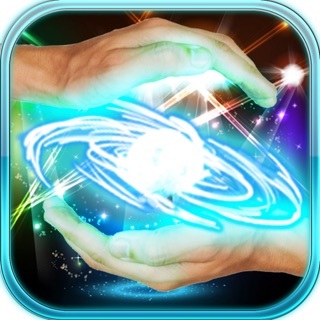 The app is easy to use and even with out paying, you get tons of fun options, varying from rifles to put in someone's hand to a night sky. The options are endless! 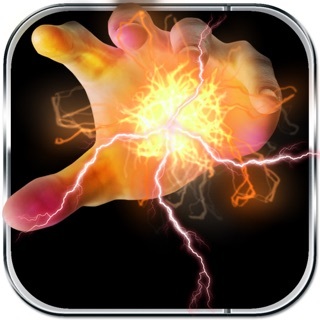 This app has so much potential, it’s the best in its kind for explosions, blood, AR props, etc. BUT the mask effect doesn’t work, which basically nullifies half the app’s uses. The effect is supposed to blend things in to the surroundings, for instance I tried to have a handgun in my empty hand, and the gun needed to go behind my fingers before it could look real, I tried masking it, but to no avail. It’s really disappointing. But you can download this app for free so you can delete it with no harm to your wallet so I recommend this app for other people. This app is amazing and great for basically anything involving Photoshopping pictures. 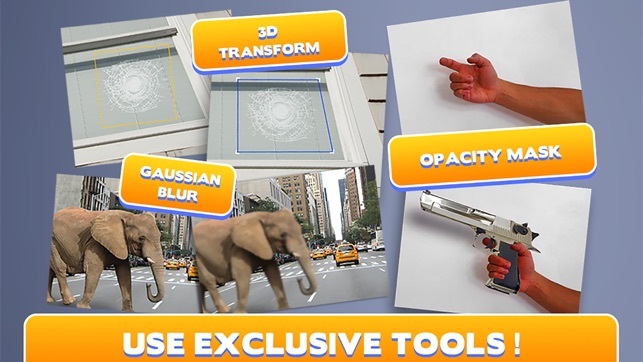 But I think it could use a version where you can enter in movies and the app would split it up frame by frame so you can add these effects to movies. 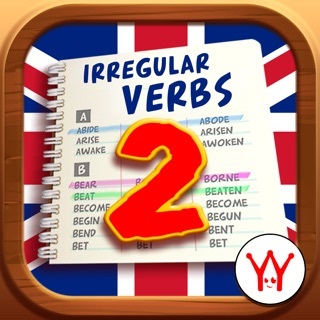 Great app though!